The Ninjas at Think Tank know there is nothing better than having fun while helping a great cause. That’s why we rock Susan B. Komen’s Race for the Cure. The Think Tank Ninjas know that nothing – and we mean nothing! – is better than going out and raising money for a great cause all while having fun. 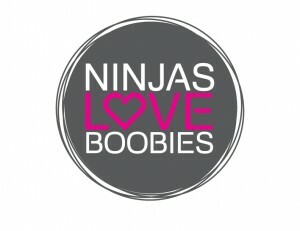 That’s why we started our Ninjas Love Boobies team for the Susan B. Komen Race for the Cure. What started out as an employee with a great idea turned into a huge initiative of creating a team and inviting people in our community to join us (in tutus, of course!) to race for a cure. Sure, we have a blast and it’s just another facet of our company culture, but what we’ve learned is that giving back just plain feels good! 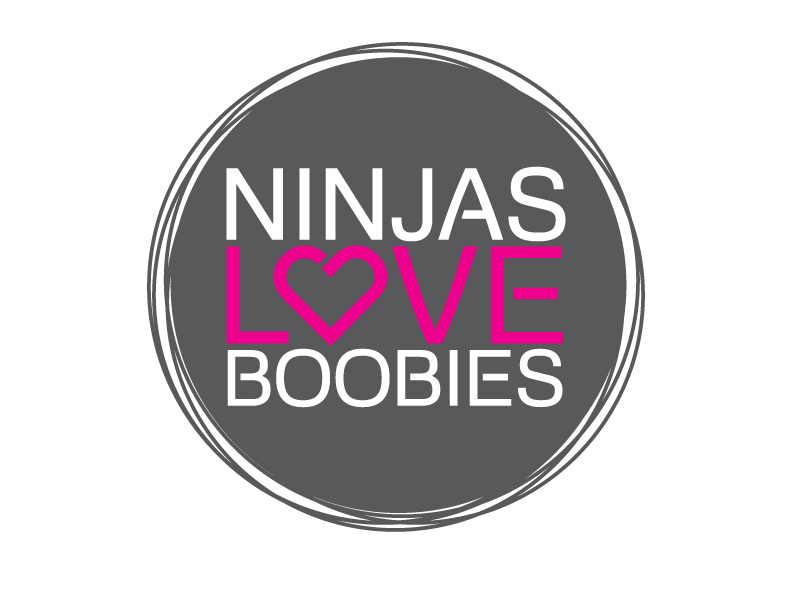 Would you like to be part of our Ninjas Love Boobies team? We’d love it if you would join us! 3. You will then be directed to create an account. Create the account and when it asks what team you are wanting to join search for “Ninjas Love Boobies” and go from there with your registration. Also, if you’d like a commemorative Think Tank Ninjas Love Boobies shirt and tutu be sure to fill out the form below to place your order. Come race with the Ninjas!